There's consensus that whey protein is the best single protein source, especially for sport-enhancement purposes. 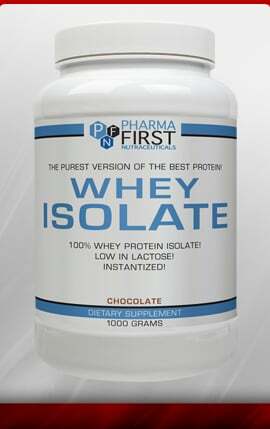 Whey Isolate is the purest, best form of whey protein. Purest in the sense that it's low in fat, carbs and lactose while providing a high concentration of protein. It's very easy to digest, hits the bloodstream and your muscles very quickly. Gently processed, high-quality whey proteins - like ours - contain intact so called protein microfractions, biologically active constituents that have significant health and performance enhancement properties! Unbelievable price on The purest version of the best protein Whey Isolate in Kathu (Thailand) company Thailand-Hungary Investment Agency, Company.